Discover luxurious textures and exquisite details on Ralph Lauren Wallcoverings! Luxurious textured wallpaper pair with a dramatic palette of rich jewel tones, sleek black and glimpses of shimmering metallic threads to bring to mind the glamour of a 1920s Art Deco Period. Sleek jazz-age influences and elegant chinoiserie chic patterns influence detailed motifs for a collection that is boldly romantic with a modern timeless mood. 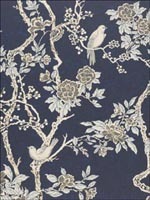 The main themes for this wallpaper include acanthus, vine, birds, designer wallpaper, Ralph Lauren. The color scheme for this pattern is blue. Scroll down below to see a powder room we just finished in Brentwood, TN. I love this dramatic transformation of this room! Wallpaper is very much on trend in the design world! Dark blue wallpaper, especially navy blue is on-trend, the season's go to color! One way to create the feeling of being in the scenery is to bring the outdoors indoors. Whether its flora and fauna and in particular birds and butterflies which are fashionable at the moment, it will breathe new life into your space. 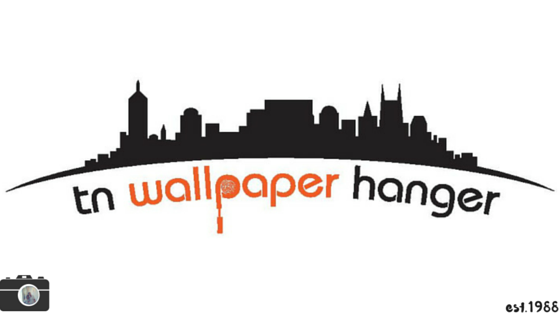 Do you know we're expert wallpaper installers by trade? 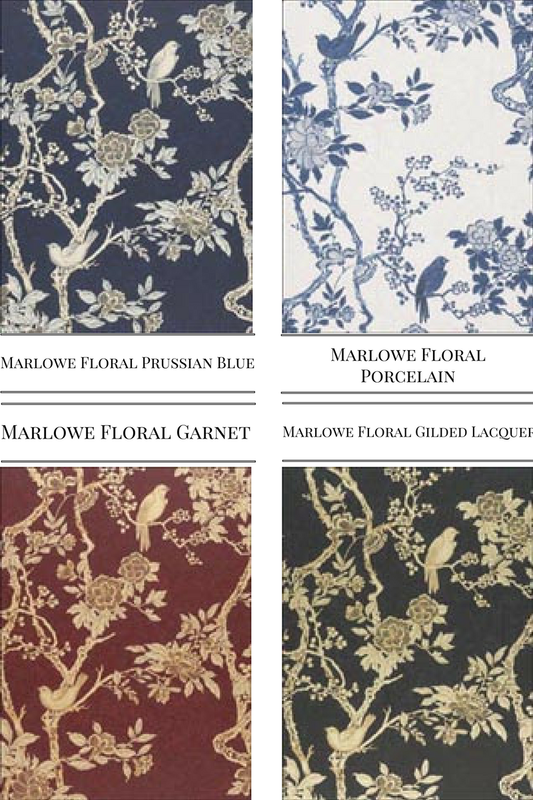 If you're planning to have beautiful wallcoverings put up in your home, make sure you request a quote from us. There's no substitute for a professional finish!